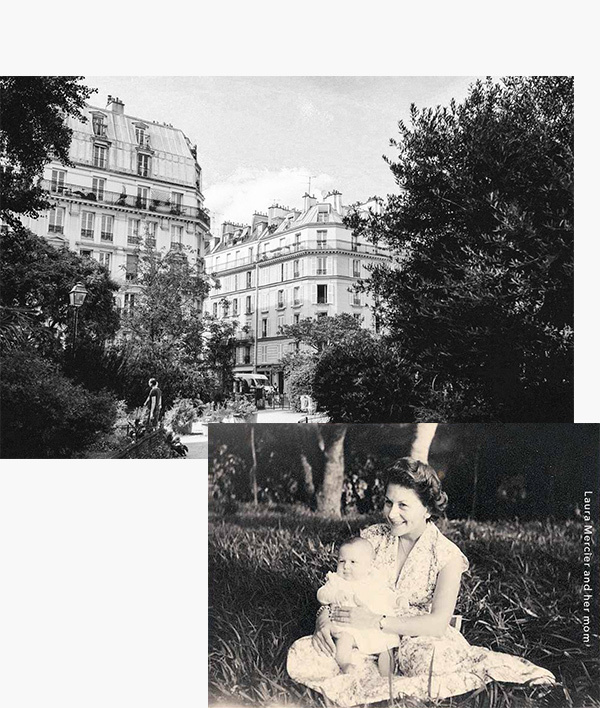 Laura was raised in Provence, France, and at age 17 enrolled in painting school in Paris. With some coaxing from her mother, she decided to shift her talents to a new canvas, leaving her easel for the face. From there she attended the prestigious Carita Beauty Institute. A diligent student with an innate eye for makeup artistry, Laura excelled in her classes and subsequently represented Carita as a makeup artist and teacher. 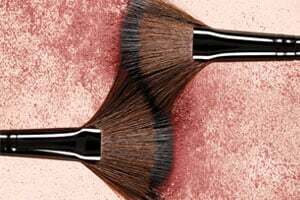 Unable to find the formulas, colours, and textures she wanted, Laura began experimenting and mixing her own formulations to create the products she desired, but could not find. Her signature flawless complexion was born. 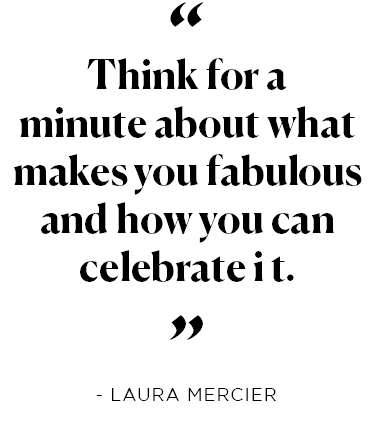 Laura’s search to find the products she craved professionally expanded into a desire to help every woman achieve her full beauty potential, and in 1996 she launched Laura Mercier Cosmetics. Laura personally created each and every shade to satisfy the needs of her clients, based on a modern and always-current palette. 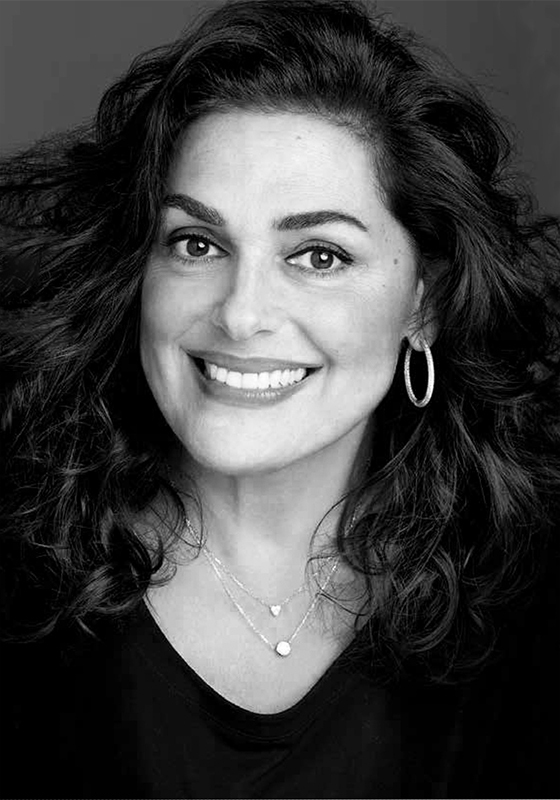 In 1996 Laura established Laura Mercier Cosmetics, and during its 15-year heritage she has changed the makeup world forever with her breakthrough innovations. Laura has created some of the industry’s most iconic products, including the Allure “Best of Beauty” Translucent Loose Setting Powder, the first Foundation Primer, the multi-award-winning Tinted Moisturizer SPF 20, her beloved Caviar Stick Eye Colour and so much more. 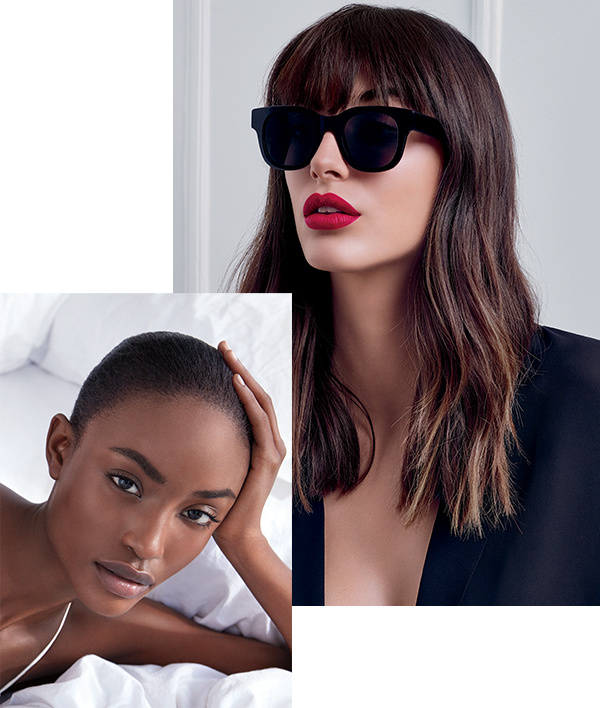 Laura Mercier Cosmetics continues to be pioneers of the “Flawless Face,” and inspires women to embrace their individual beauty — empowering, enlightening and giving them the confidence to put their best and most confident face forward. Raised in Provence, Laura is intrinsically inspired by the classic French aesthetic: sophisticated yet effortless. That raw sensuality that exudes confidence in one’s own skin. She’s equally inspired by the energy of New York, and that classic American ease. Spirited and bold, simple and intuitive, and definitely unlike anything else.